We are delighted to have four fantastic businesses on board as new supporters of Forever Manchester. 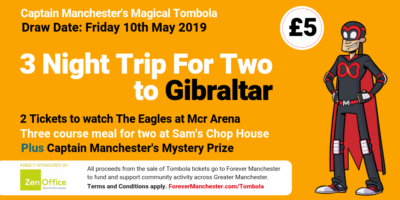 Forever Manchester’s Corporate Partners are committed to supporting local communities where their staff live, work, play and love by giving a regular donation to Forever Manchester for us to invest into supporting local people across Greater Manchester doing extraordinary things every day. To see who else is on our Corporate Wall click here. Almond Solicitors is a progressive law firm which intend to grow and develop its range of services and offer legal support to local people throughout Greater Manchester. Benchmark Building Supplies is the North West’s leading Independent Builders Merchant, trading from seven trading locations around the M60 Greater Manchester Inner Ring road. Grain is a Manchester based growth and venture marketing agency working across digital to help grow businesses through brand awareness and customer acquisition. Based in City Tower in Piccadilly Plaza, Grain’s Managing Director is Ambassador Rich Wood who said: “I’ve been working with Forever Manchester for over a year as an ambassador and have an amazing insight into all of the great work they have done and plan to do across Greater Manchester. “Now that Grain has grown to a point where we can afford to put back in and support Forever Manchester, it was a no brainer. Manchester has done a lot for us and Forever Manchester does a lot for Manchester so this is us giving back. 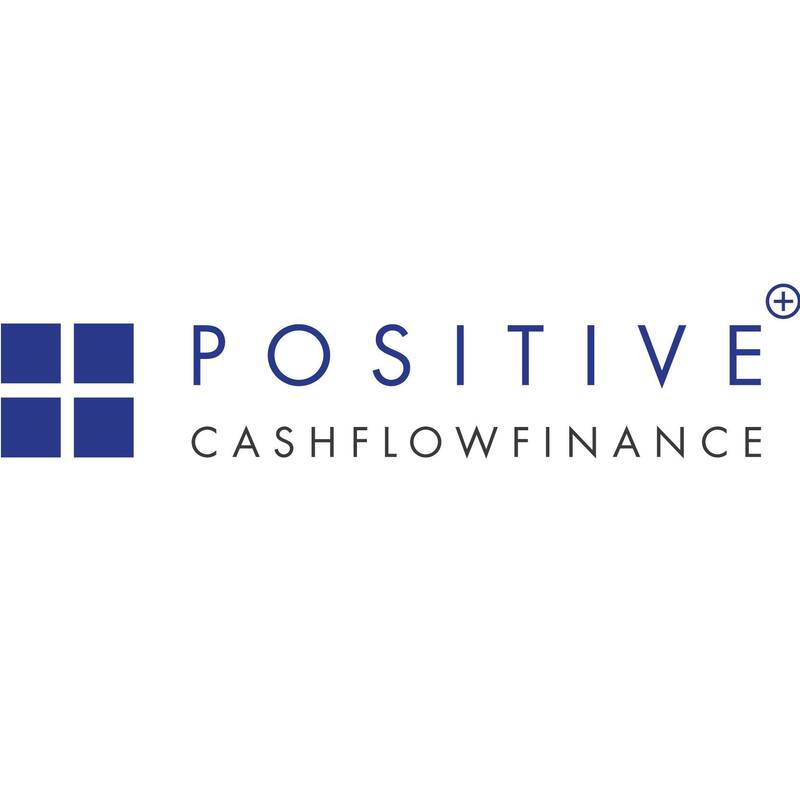 Positive Cashflow Finance is an independent invoice finance provider, offering small and medium businesses funding from £10,000 up to £1million.